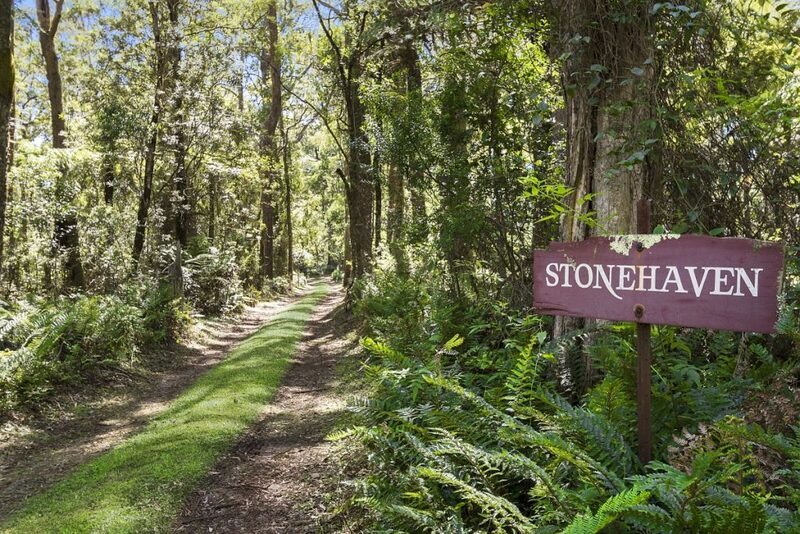 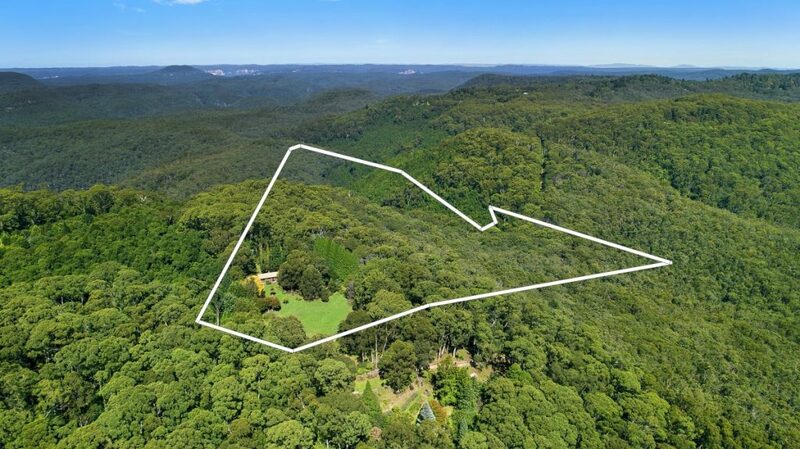 Delightfully positioned at the crest of Farrers road – ‘STONEHAVEN’ represents an exceptional opportunity to acquire a totally private mountains retreat with excellent soils, established specimen trees and expansive northerly views over Wollemi National Park. 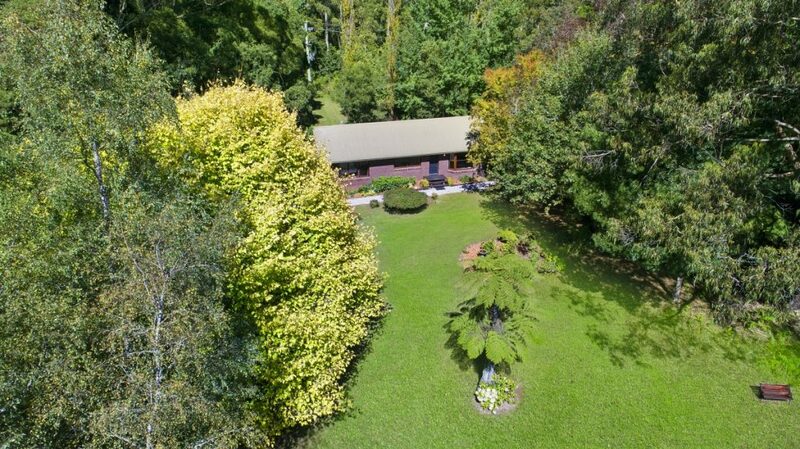 The gardens started in the early 1960’s, and have established into beautiful mature plantings. 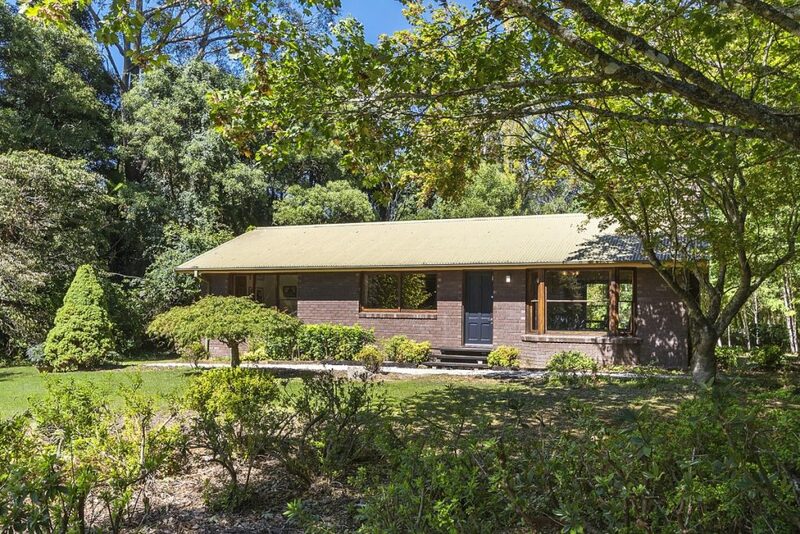 ‘STONEHAVEN’ offers a soundly constructed yet modest brick home (built in 1989), allowing for the incoming purchaser to modify , extend or reconstruct- without over capitalisation. 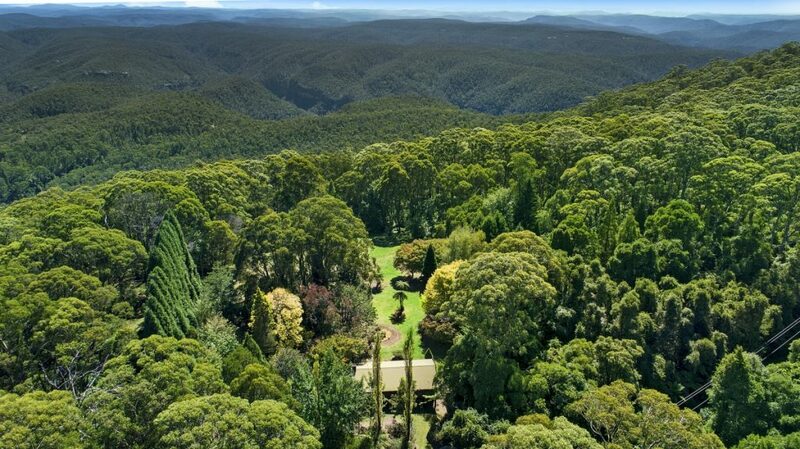 ~ 10 acres in total with deep fertile volcanic soils, level park like grounds surrounding the home, with approximately 2 acres of stunning rainforest, the balance being old growth eucalypt forest, making an interesting and varied combination. 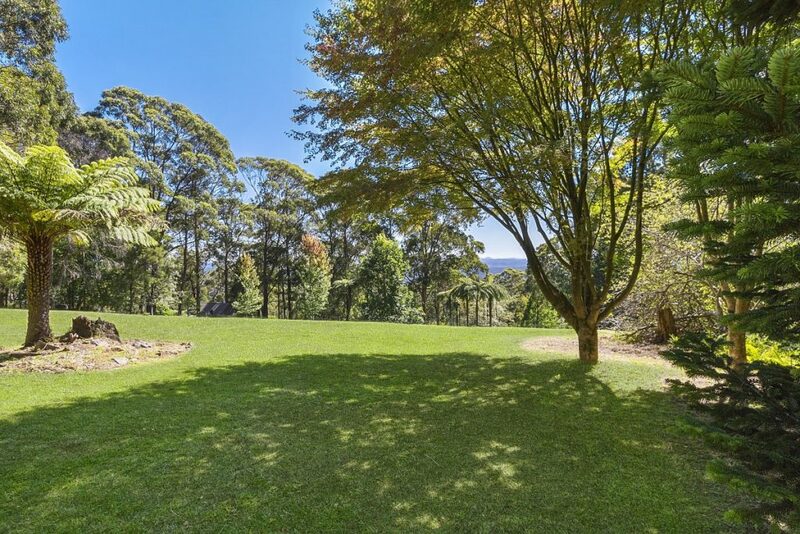 ~ Expansive views to the North including distant view to Mount Coricudgy district. 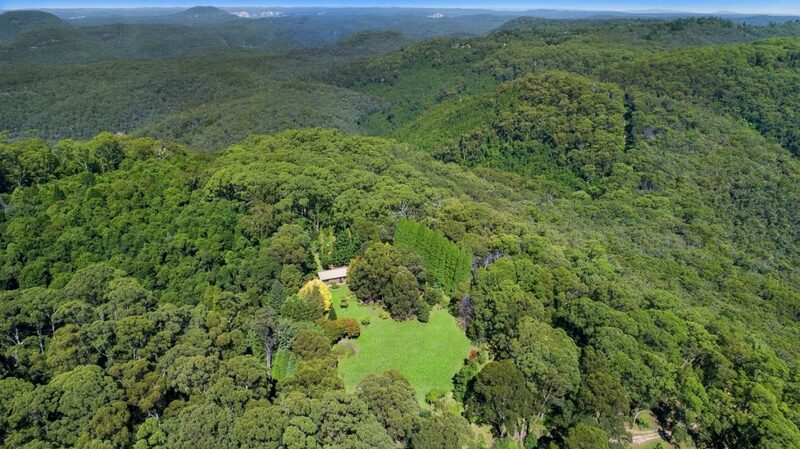 ~ Totally private whisper quiet location, a sanctuary for birdlife and native animals. 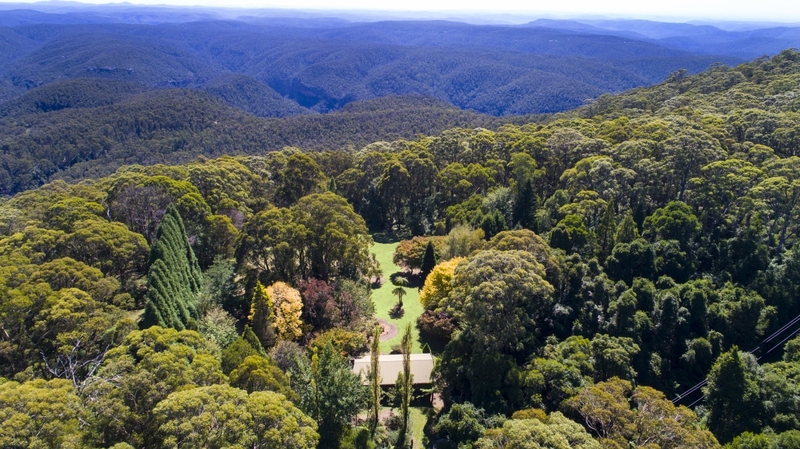 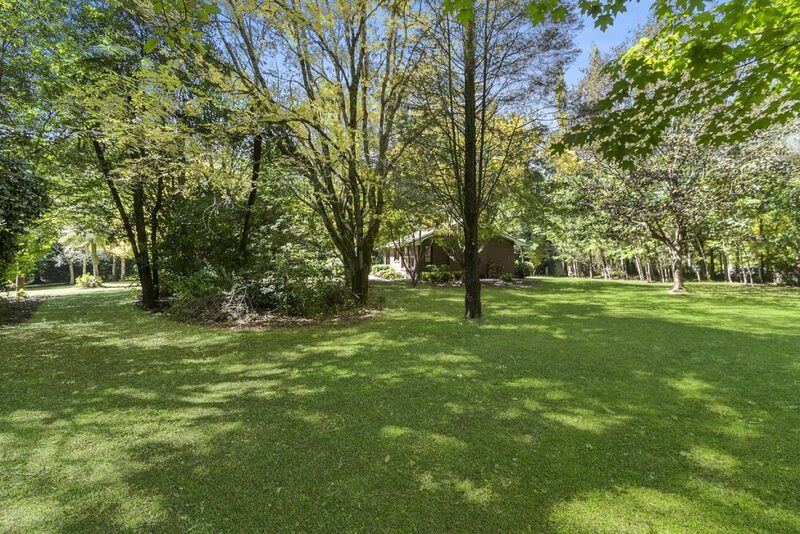 ~ Hilltop position, ideal sunny aspect, vast variety of unique and exotic specimen trees. 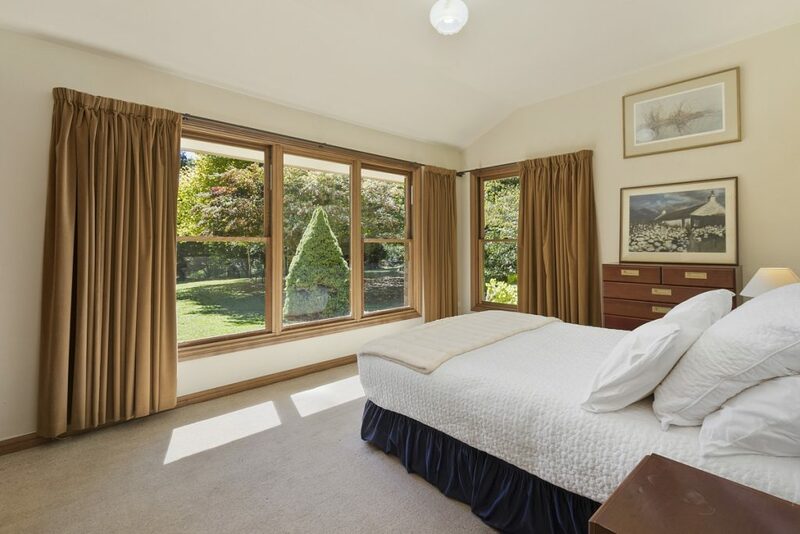 ~ Immaculately presented home with large expanses of glass, lovely vistas to grounds from every room. 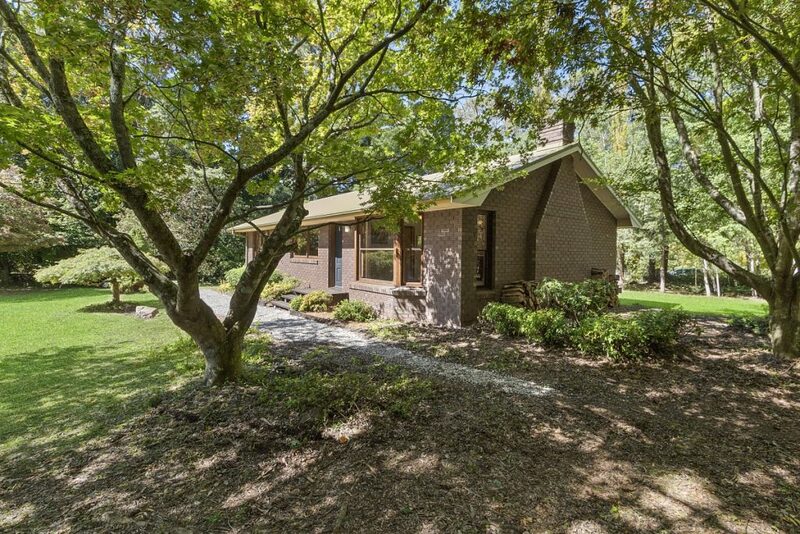 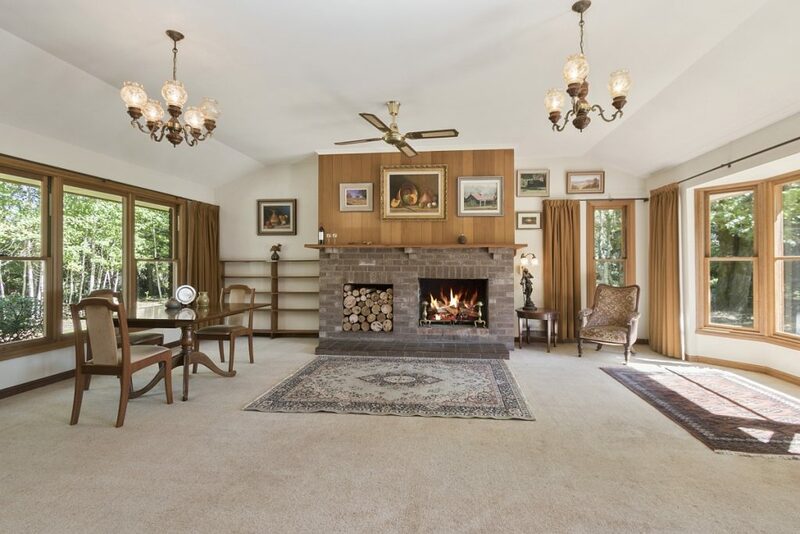 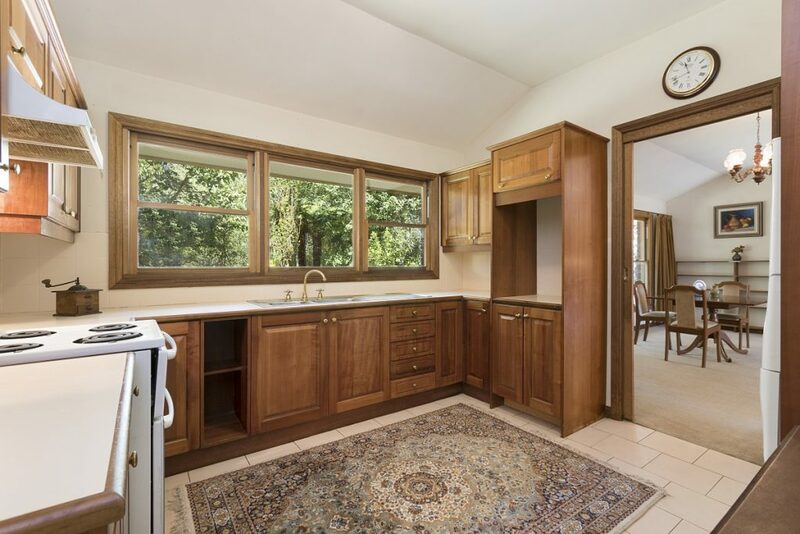 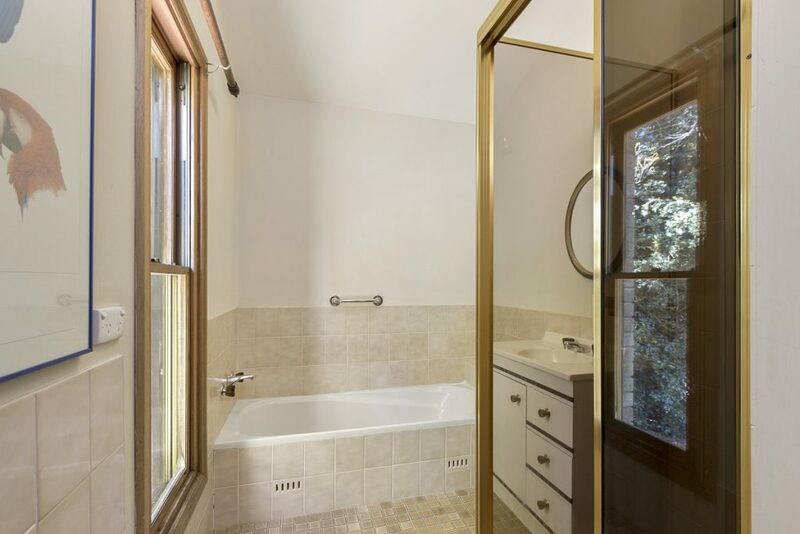 ~ Well constructed Crofters style home with cedar windows, solid rosewood cabinetry to kitchen. 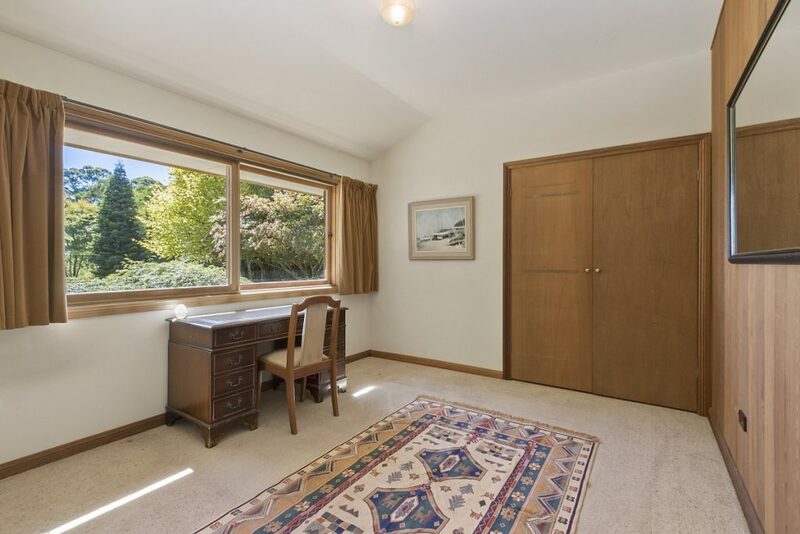 ~ Two spacious bedrooms- main lounge room with bay window and fabulous open fireplace . 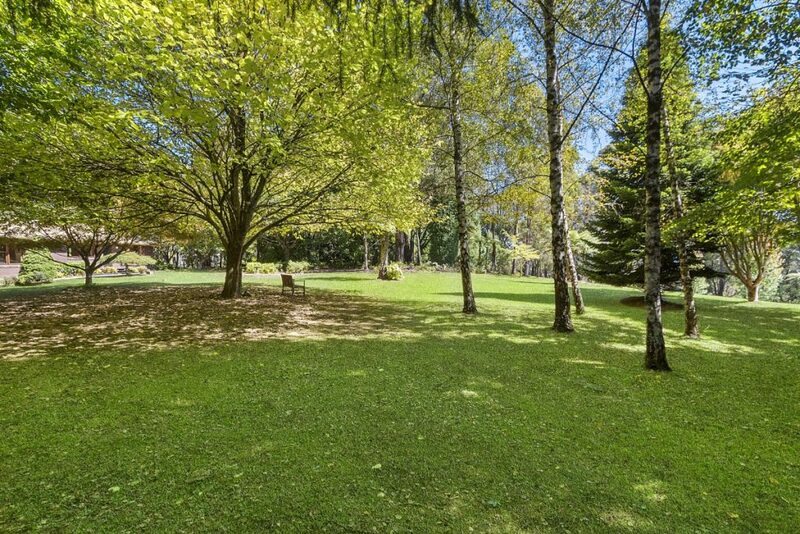 ~ Detached Artists Studio positioned about 100 meters from main house with covered parking for 2 cars and workshop in a supremely tranquil location. 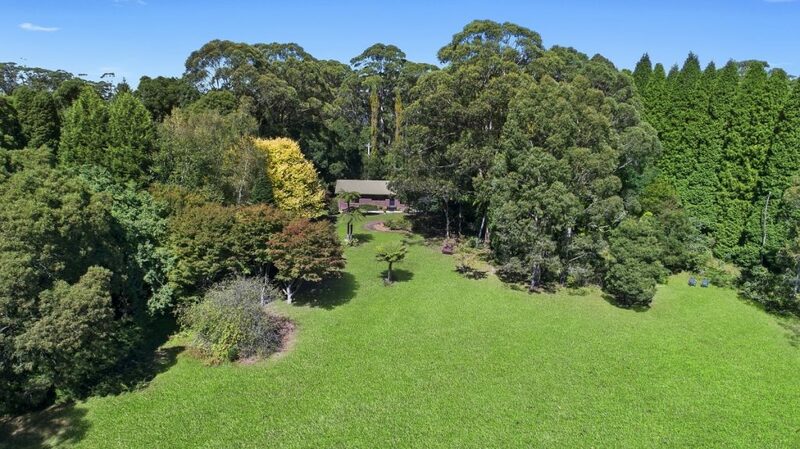 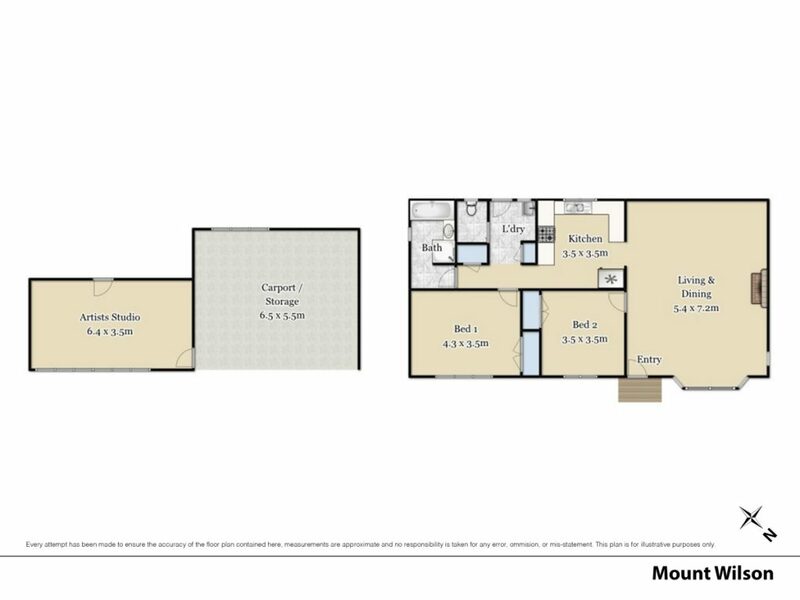 ‘STONEHAVEN’ is an excellent opportunity to purchase an entry level acreage property in the Mounts with enormous scope for value add- or just retain and enjoy it for what it currently is. 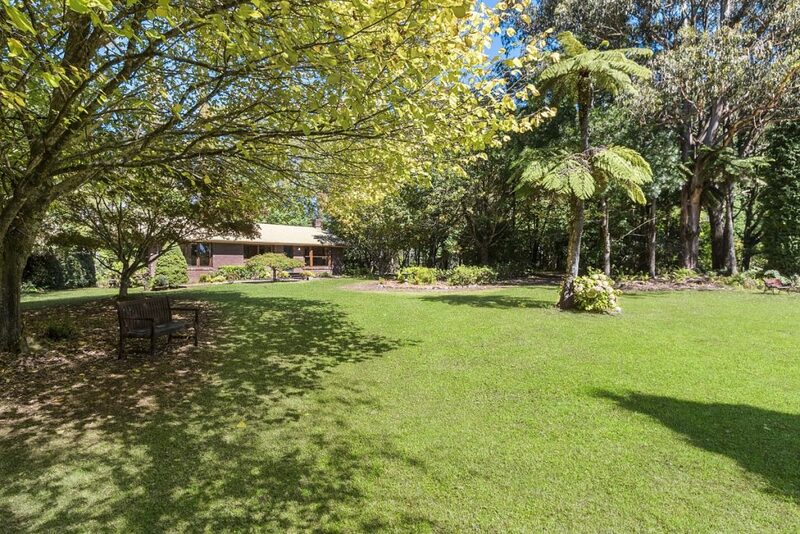 The property is situated close to walking trails, the Cathedral of Ferns and Wollemi Nation Park making it a fabulous opportunity for the holiday rental market. 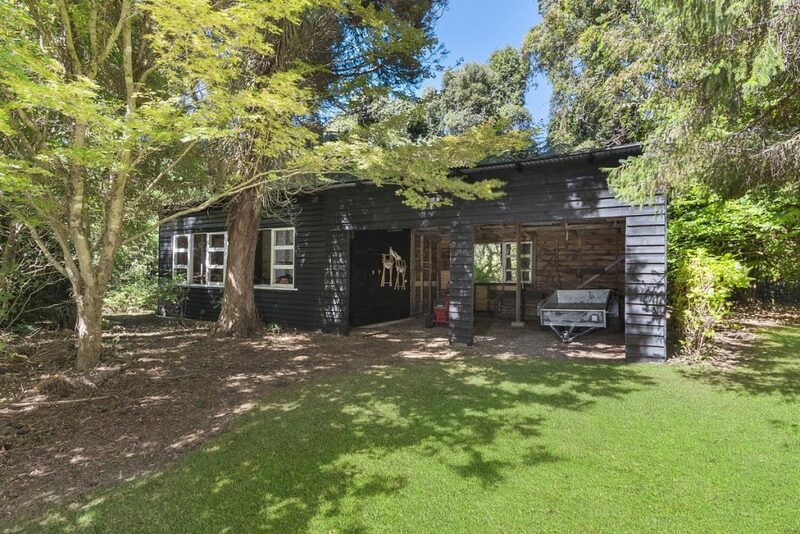 We highly recommend an inspection of this property for anyone interested in securing a totally private easy care garden property with so much scope to personalise- we look forward to seeing you there.